Key findings from Ace Metrix's research into the emotional components of work that wins at Cannes. Agencies invest vast amounts of time and money each year into creative awards shows. Some holding groups, including Publicis Groupe and WPP, are beginning to question the value of that practice. But for most agencies, and individual creative directors in particular, winning prestigious awards is both a way to get noticed and a stamp of quality. Obviously, winning a Grand Prix at Cannes is never going to be easy. But you can maximise your chances by having a clear understanding of what judges look for. A new study by Ace Metrix, an advertising analytics company based in Mountain View, California, aims to help by breaking down the "emotional DNA of award-winning ads". 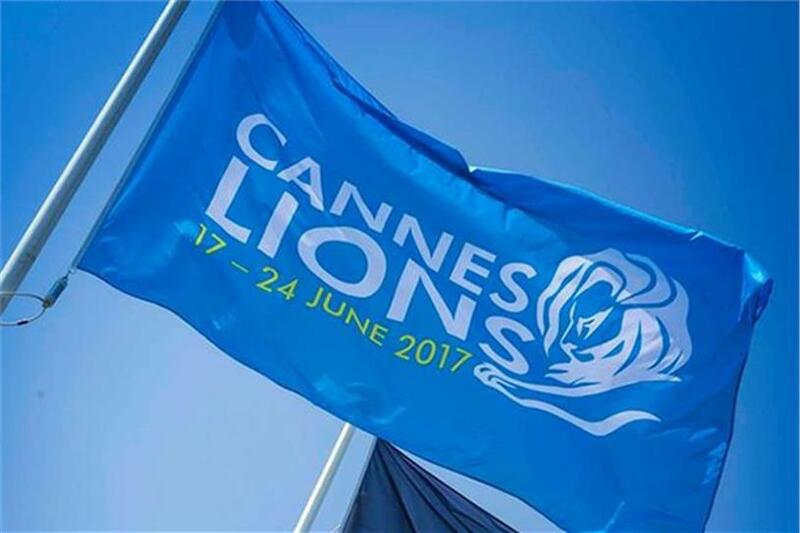 It analysed more than 25,000 Cannes winning and non-Cannes winning ads in the Film category between 2011 and 2016 to work out what separates the two groups. It is important to be aware that work that impresses creative juries may not always be the most effective for clients. We are not going to get into that discussion now, but you can read a separate analysis of it by Ace Metrix’s chief executive here. These are the top 10 emotional descriptors in Cannes-winning ads, based on responses from 500 demographically balanced US viewers. From these rankings, we can infer that a sense of newness and surprise—positive or negative—takes precedence over putting a company in a positive light or being true to the brand. Obscurity and minimal branding can work well because they make a piece of work stand out from the crowd. Humour, annoyance, confusion, heartfelt emotion: these are the qualities that are present in the biggest percentages of Cannes winners—though not necessarily together in a single piece of work. In conclusion, Ace Metrix says brands need to set their priorities: do they want to be seen as ‘creative’ in a pure sense, or do they want to resonate with traditional audiences? It can be difficult to do both. That is why awards shows are blamed for encouraging the scourge of scam advertising—work that clients refuse to pay for or often even run at all, created with the express purpose of winning awards. If you are a niche brand with a very well-defined audience that appreciates quirkiness, you have a distinct advantage when it comes to Cannes.